If you want to explore the expansive Paradiski area without breaking the bank, Bourg St Maurice could be the best option for travellers. Just a short distance from Les Arcs, the funcular takes you to Les Arc 1600 in only seven minutes. From here there is a network of blue and red runs, or those wanting to explore further can carry on to Arc 1950 from where the entire Les Arcs area opens up – or even head over to the La Plagne area. Bourg St Maurice is a town at the base of the Tarantaise Valley resorts. There is a wide selection of restaurants, cafes and shops to enjoy across the resort, including Bazoomrider’s Cafe and Le Bistrot Alpin. 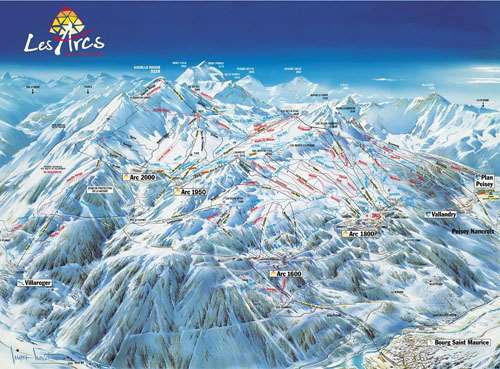 From Les Arcs there is a stunning selection of runs for visitors to choose from. Overall, there is 425km of piste with 171 ski lifts and 15 cable cars, making it easy to move between the Les Arcs villages and La Plagne. What’s more, there is a wide selection of tree-lined routes that are certain to provide incredible scenery and exhilarating thrills. Alternatively, you can hire a car and head to the Espace Killy area, Sainte Foy or La Rosiere. Bourg St Maurice is the perfect base for a multi-resort trip. 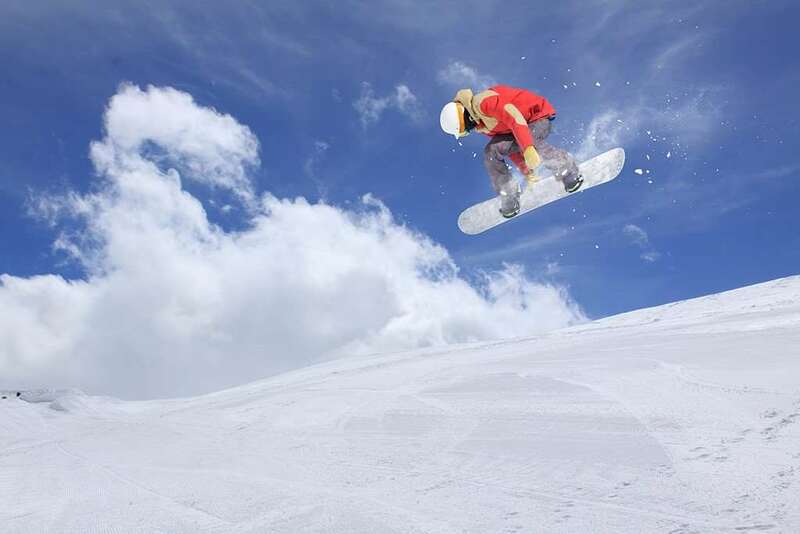 The ski season in Paradiski runs between December and April every year, with snowmaking facilities available on many of the runs. Away from the slopes, there is a fantastic cinema and two swimming pools, which are perfect places for relaxation after a tiring day on the snow. What’s more, if you’re interested in exploring more of the beautiful landscape, there is a selection of walking routes through the old town that offer some exceptional photo opportunities. The closest airport to Bourg St Maurice is Geneva, which is almost three hours away by car.